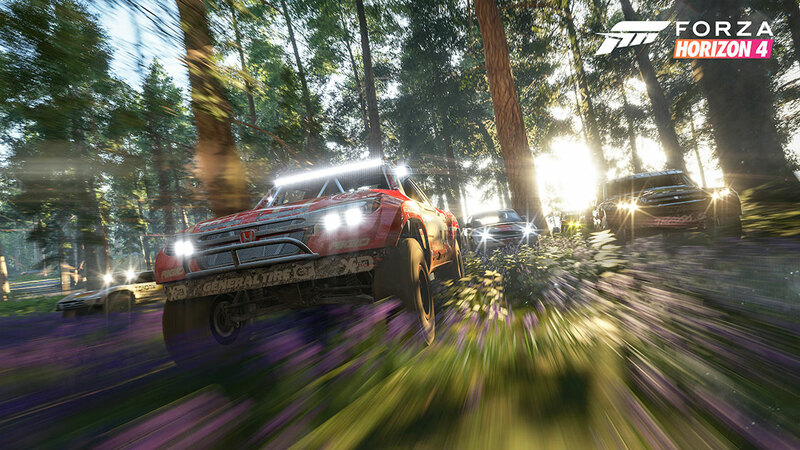 Today, during the Xbox E3 2018 briefing, we showed how seasons change everything in the worldwide debut of Forza Horizon 4, the latest entry in the award-winning Forza Horizon series. This highly anticipated follow-up to 2016’s breakout hit Forza Horizon 3 brings players dynamic seasons in a shared open-world that change every week. Experience beautiful, historic Britain in spectacular native 4K and HDR, collect over 450 cars, and become a Horizon Superstar. Forza Horizon 4 will launch worldwide on Xbox One, Windows 10 and Xbox Game Pass on October 2, 2018 as an Xbox Play Anywhere title. 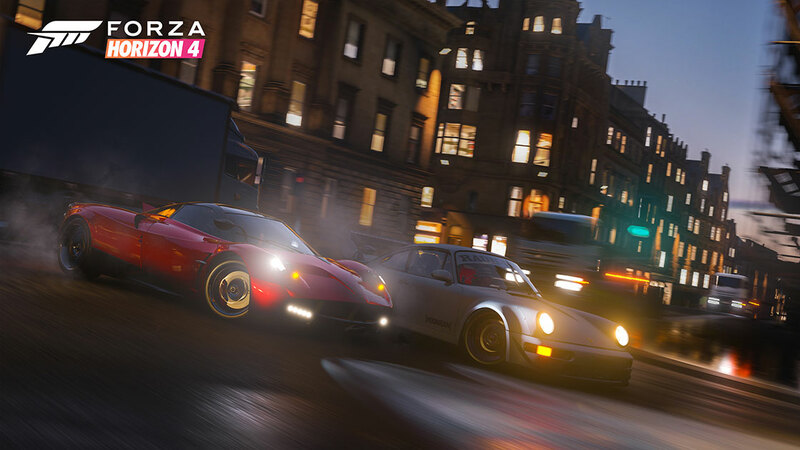 The Forza franchise has a strong history of featuring industry-leading cars and Forza Horizon 4’s British automotive cover cars are no exception – the McLaren Senna and the 1997 Land Rover Defender 90. In celebration of our long-term partnership with McLaren, the McLaren Senna will make its North American debut in our Mixer booth, located in the South Hall of the Los Angeles Convention Center during a Mixer live stream on Tuesday, June 12 at 11 a.m. PDT and displayed for E3 attendees throughout the week. E3 attendees can also take the Senna for a test drive in Forza Horizon 4 at the Microsoft Theater. 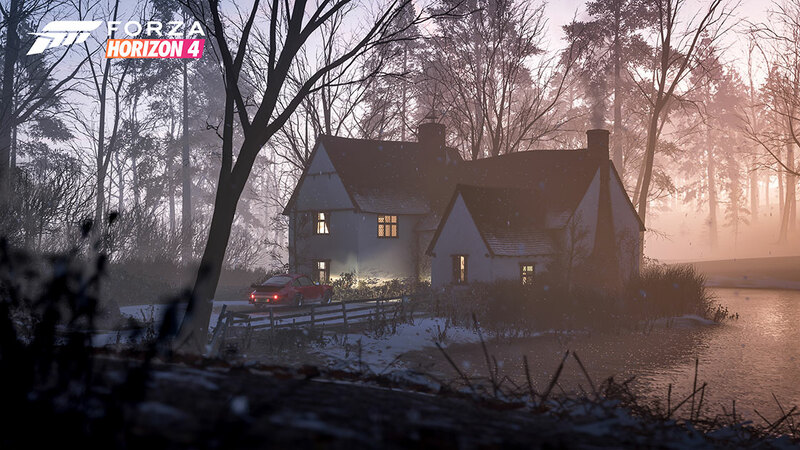 · Seasons Change Everything – Forza Horizon 4 features dynamic seasons that change gameplay, unlocking new events and routes, impacting driving conditions, and transforming open-world exploration – all in native 4K and HDR. Players will be able to master driving in dry, wet, muddy, snowy and icy conditions in a shared world where everyone experiences changes in time of day, weather and seasons together. 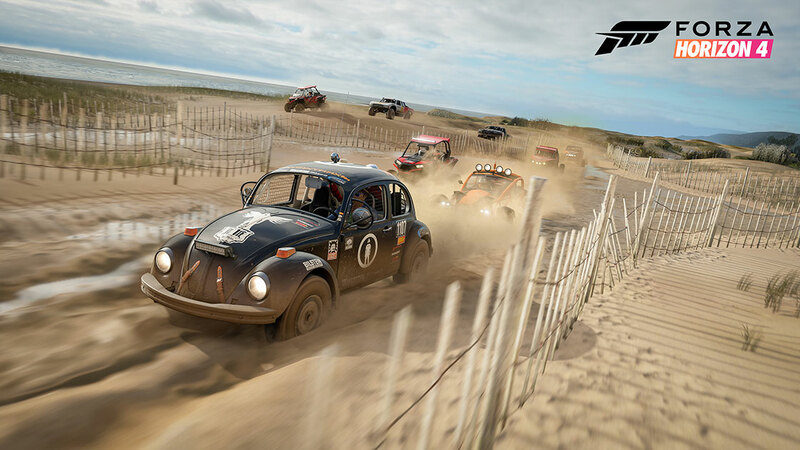 · Open-World Freedom – Forza Horizon 4 allows players to choose their path to becoming a Horizon Superstar. We’re proud to introduce two of our most fan-requested features – a brand new Route Creator that lets you design and share your own custom race routes anywhere in the open world and the option to play at 60 frames per second for players on Xbox One X. 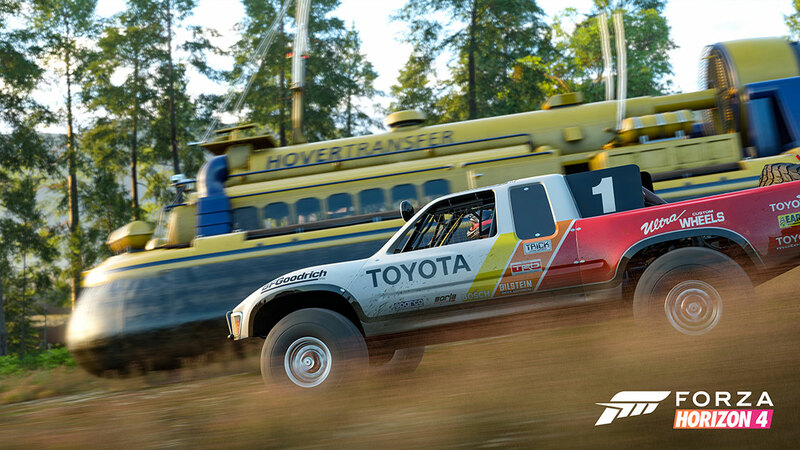 · Collect Over 450 Cars and Customize Your Horizon Life – With over 450 cars from more than 100 licensed manufacturers, Forza Horizon 4 features the largest and most diverse Horizon car roster yet with all the customization options Forza players love, like new Drift Suspension upgrades and driver personalization with character clothing, accessories and emotes. And for the first time in the Horizon series, players can own property that unlocks new items and gameplay perks. · Go it Alone or Team Up – Players can choose to play alone, cooperatively or join multiplayer for casual fun or ranked teams. In addition, integrated Mixer broadcasting and spectating features add to an already fun and rewarding experience. 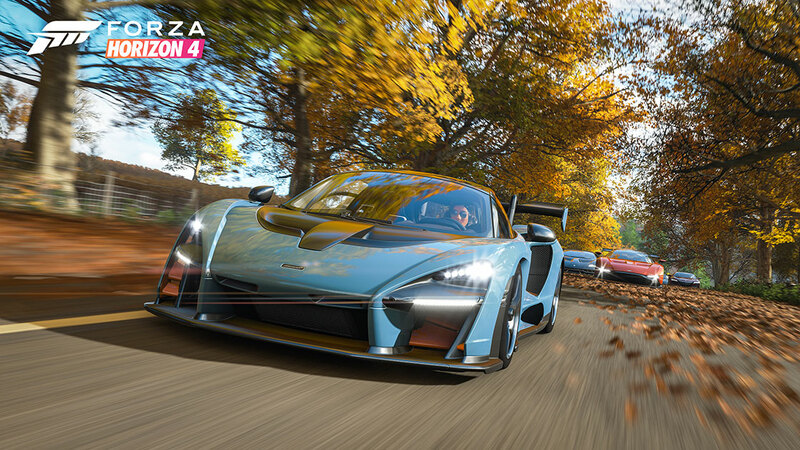 Appearing on the cover of Forza Horizon 4 is the McLaren Senna – named for legendary Formula 1 driver, Ayrton Senna – which will make its North American debut via Mixer on June 12 at E3. Designed to personify the McLaren vision at its most extreme, the Senna delivers an intense driving experience dedicated to creating the most personal connection possible between car and driver. We are thrilled to continue our partnership with McLaren and look forward to sharing more about how we’re working with McLaren to merge the automotive and gaming industries. 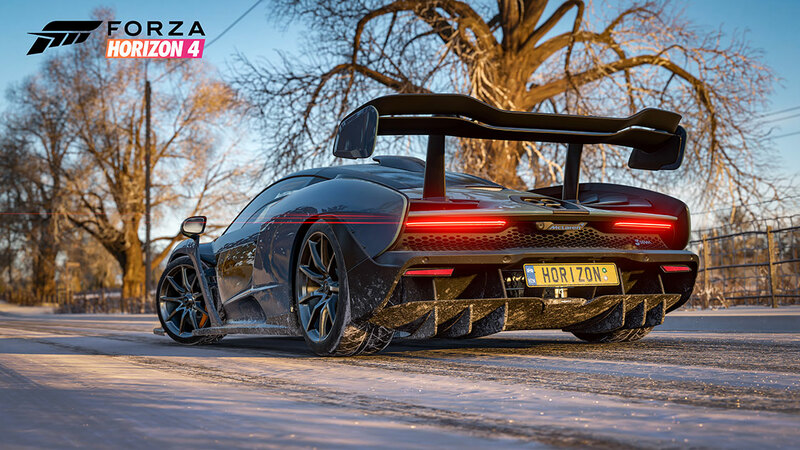 Also joining the McLaren Senna on the cover of Forza Horizon 4 is the 1997 Land Rover Defender 90, a four-wheel driving experience specifically designed for exciting off-road adventures. We have been honored to work with Land Rover on previous Horizon titles and adding a British icon like the Land Rover Defender 90 was a natural choice to help showcase the beautiful, historic background of Britain and the variety of gameplay available for players. 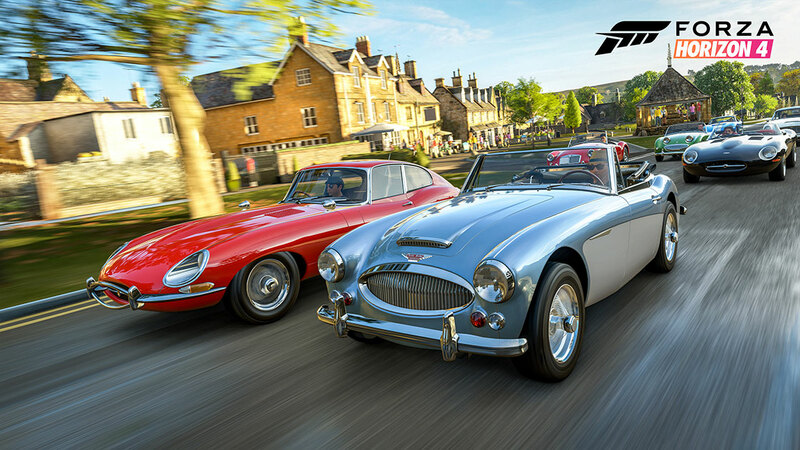 For more information on the Forza Horizon 4 cover cars, please visit the McLaren Automotive and Land Rover web pages.